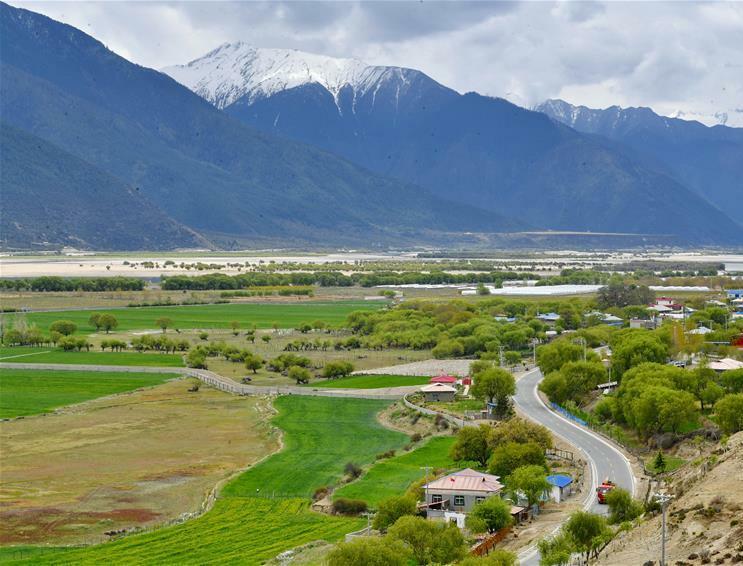 The first publication of Tibetan Folk Meteorological Proverbs (Tibetan edition) is of great significance to the preservation and inheritance of Tibet’s incredible traditional culture. 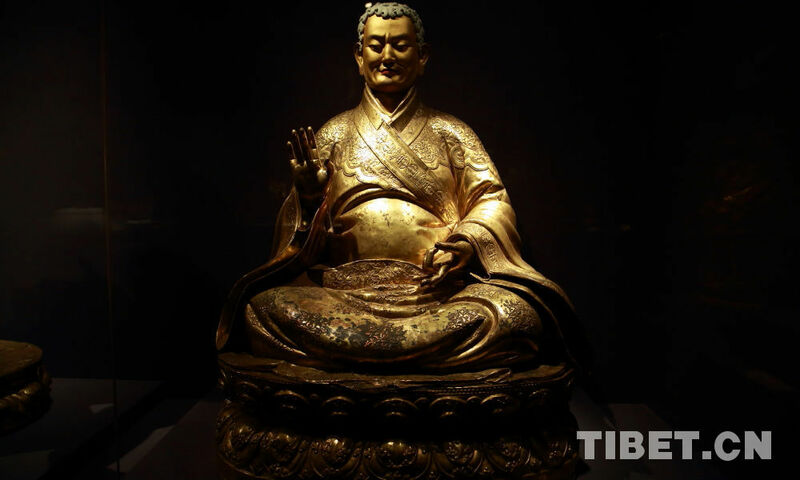 The three-month “Secrets of Wonderful Fragrances: Yunnan Buddhist Art Exhibition” opened on April 20 at the Yunnan Provincial Museum. 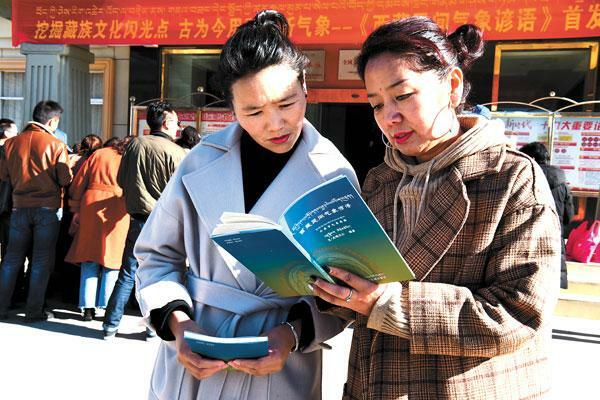 In Tibet, digital reading has also become popular, with more and more people using cellphones, Kindles, or other mobile devices to read digitally. On April 22, the Nepal Contemporary Publishing House officially issued the publication of 12 Chinese books translated into Nepali and English editions. A Qinghai Folk Handicraft Delegation organized by Qinghai Province in northwest China recently held two handicraft workshops in Tanzania. Beijing Film Academy invest 200 million yuan in preparation for the film Mission Unpredicable, which will be set against a similar background as Princess Wencheng.